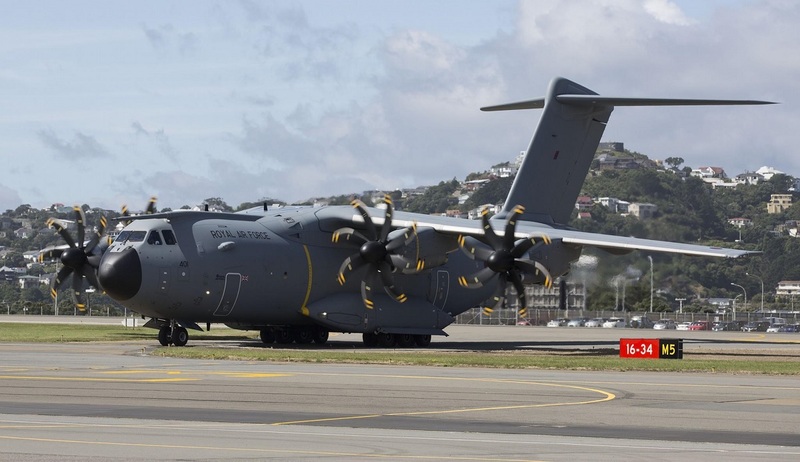 As reported by Reuters the office of French President Francois Hollande said Jakarta has signed a letter of intent to buy the Airbus A400M military aircraft. The number of aircraft involved was not given but Jane’s had reported in January that Indonesia wanted to buy five of those transports. If the order is placed, it would provide the troubled European military programme, which has run into billions of euros of cost overruns and years of development delays, with a second export customer after Malaysia, that ordered four A400Ms to supplement its fleet of C-130 Hercules. In Feb. 2017, the Czech and Swiss Ministries of Defence stated they were interested in a joint lease of 13 A400Ms from Germany, but given that, as we have recently reported, the Luftwaffe (German Air Force) has not been able to find a buyer yet, the service has given up on the initiative and take delivery of the aircraft.